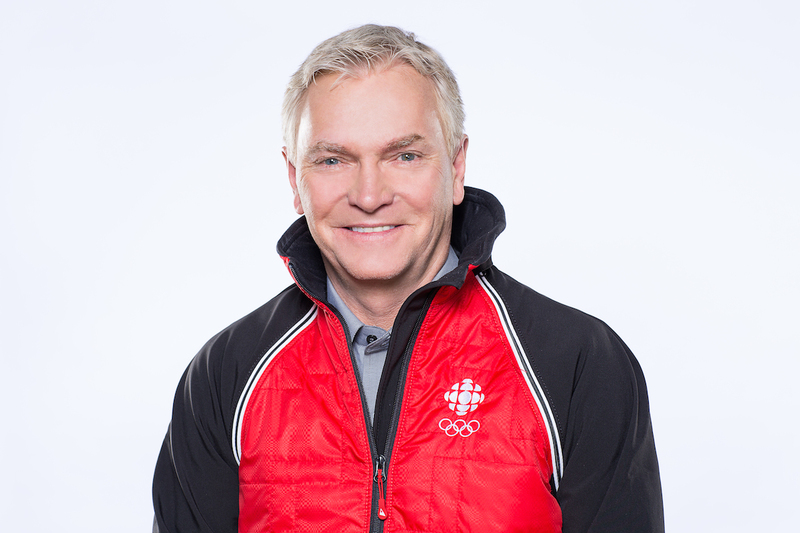 As the voice of Hockey Night in Canada on CBC and Rogers Sportsnet, Jim Hughson is one of the most beloved sports broadcasters in Canada. Jim started his career on radio covering the Vancouver Canucks in the early 1980s before moving east to become the television voice of the Toronto Maple Leafs. In 1986, he joined TSN where he was a play-by-play announcer for NHL games as well as covering Major League Baseball and the World Junior Championships. He returned west in 1995 and became the Canucks play-by-play commentator until 2008 when he joined Hockey Night in Canada. He has covered multiple Winter Olympics, NHL All-Star Games, the Winter Classic and numerous Stanley Cup Finals. A Gemini award-winner for his work in television, Jim also won the 2014 Canadian Screen Award for his play-by-play call of the Stanley Cup final.